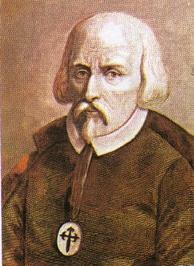 Pedro CalderÃ³n de la Barca y Henao was a dramatist of the Spanish Golden Age. CalderÃ³n initiated what has been called the second cycle of Spanish Golden Age theatre. Whereas his predecessor, Lope de Vega, pioneered the dramatic forms and genres of Spanish Golden Age theatre, CalderÃ³n polished and perfected them. 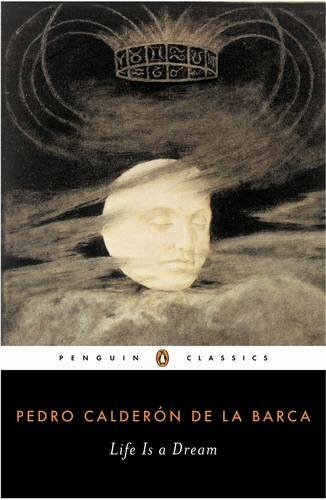 Whereas Lope's strength lay in the sponteneity and naturalness of his work, CalderÃ³n's strength lay in his capacity for poetic beauty, dramatic structure and philosophical depth. 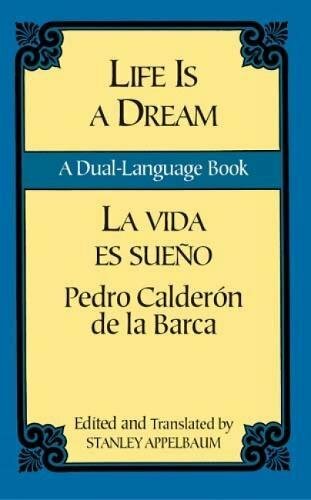 CalderÃ³n was a perfectionist who often revisited and reworked his plays, even long after they debuted. This perfectionism was not just limited to his own work: many of his plays rework existing plays or scenes by other dramatists, improving their depth, complexity, and unity. 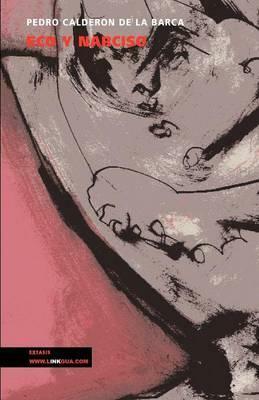 (Many European playwrights of the time, such as MoliÃ¨re, Corneille and Shakespeare, reworked old plays in this way.) 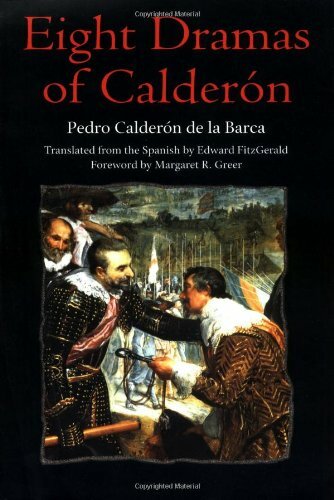 CalderÃ³n excelled above all others in the genre of the "auto sacramental", in which he showed a seemingly inexhaustible capacity to giving new dramatic forms to a given set of theological constructs. CalderÃ³n wrote 120 "comedias", 80 "autos sacramentales" and 20 short comedic works called "entremeses"
En la mitologÃ­a griega, Narciso es un hermoso joven, hijo del dios del rÃ­o Cefiso y de la ninfa LirÃ­ope. Al nacer, sus padres consultaron al adivino Tiresias que dio el siguiente veredicto: Â«VivirÃ¡ hasta viejo si no se contempla a sÃ­ mismoÂ». Todos se enamoraban de Narciso, pero Ã©l los rechazaba. Entre las jÃ³venes prendadas por Ã©l estaba la ninfa Eco, quien habÃ­a disgustado a Hera y habÃ­a condenada por Ã©sta a repetir las Ãºltimas palabras de lo que se le dijera. Eco en consecuencia no podÃ­a hablarle a Narciso de su amor.